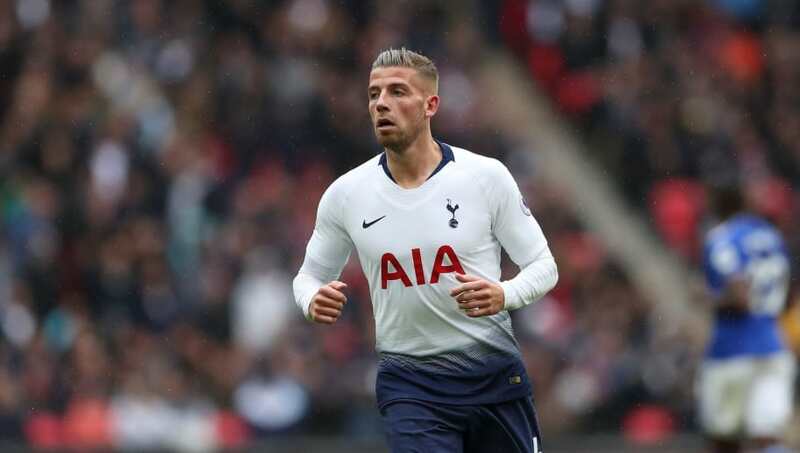 ​Tottenham Hotspur defender Toby Alderweireld has admitted that he is not currently working on a contract renewal with the club, adding that he is happy with his current situation. The 29-year-old has been one of his club's standout performers in recent years, having attracted interest from the likes of Manchester United and Real Madrid last summer. His current deal expires at the end of the season, although the club to have an option to automatically extend his contract by a further year. Het Nieuwsblad's report also states that, should ​Tottenham choose to automatically renew Alderweireld's contract, then there will be a release clause of €25m (approximately £22m) in operation for the duration of the additional year. Given that the centre back has attracted interest from some of Europe's biggest clubs, Tottenham may well prefer not to renew this deal and instead pursue a completely fresh contract. However, it appears as though Alderweireld is not considering demanding a new deal. The Belgian initially arrived in the ​Premier League on loan with ​Southampton in 2014, and enjoyed some hugely impressive spell at St. Mary's. His dominant form saw him make a permanent move to Tottenham the following year. The Belgian international has gone on to make 118 appearances for Mauricio Pochettino's side and has played a key role in Tottenham's rise back into the UEFA Champions League. He has formed impressive partnerships with both ​Davinson Sanchez and fellow Belgian Jan Vertonghen as Tottenham currently sit fifth in the Premier League.